There could be countless reasons to find yourself playing 3D browser games. You might not have a high performing PC or you simply don’t like downloading games. Whatever the reason, the browser gaming playerbase is enormous. Browser based games best advantage is the fact that you can level your character in any computer of even through mobile, since you don’t need to download anything. One might think the graphics are horrible in browser games, which used to be the case, but time goes by and browser games graphics get better each year. 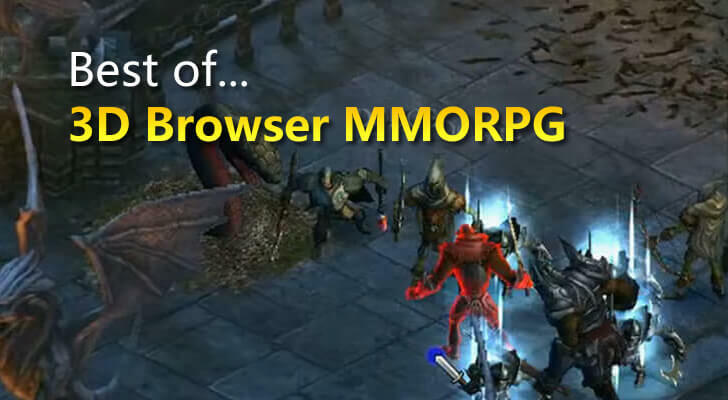 Let’s take a look at the most played browser based MMORPG Top 10 list. Following 10 games are ordered by highest user rating and reviews. 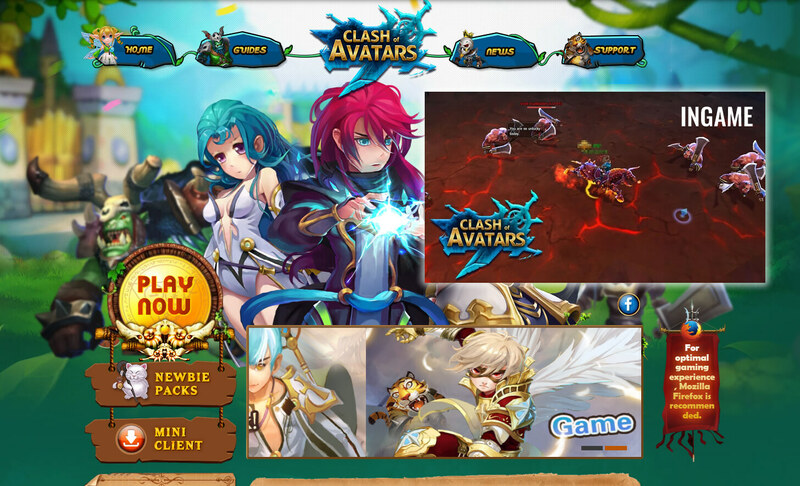 Clash of Avatars is a 3D MMORPG with Anime style graphics including both PvE and PvP. Over 60 avatars to choose from, 10 pets, 5 dance modes, 50 mounts. Interesting Boss fights and events, there are also various PvP events from time to time. If you are tired of manual play, then there’s also a built in auto-play system so you can sit back and enjoy the show. Join a guild and start demolishing dungeons together. 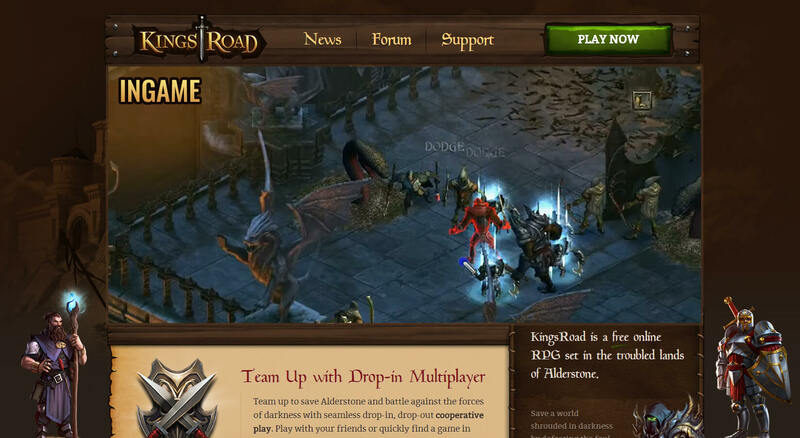 KingsRoad is a true browser based action RPG, nice oldschool Diablo feel. Not overpowered Pay2Win like other similar games. You can choose between a Knight, Wizard and an Archer. After completing a dungeon manually, you can use auto attack and loot mode to avoid manual grinding. Can be played solo or with a team. Weekly events, PvP arena, quests. Doesn’t require high-end PC to play. 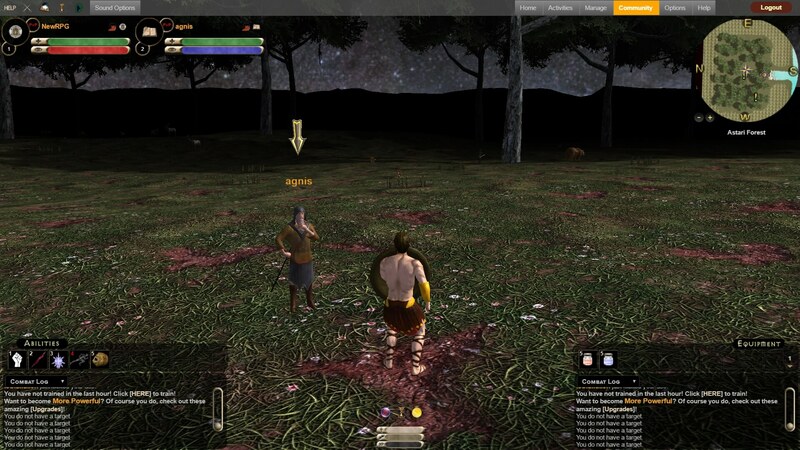 Eldevin is a browser based 3D fighting MMORPG, a bit similar to Runescape, except in Eldevin everything can be more customized and controls are traditional. 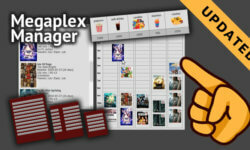 No character classes, choose your own perfect combination via Talent tree. Pick your professions and level them up, start crafting and explore the wide map. Good storyline with interesting quests to keep you from grinding. RuneScape is a game of virtual life in medieval times. 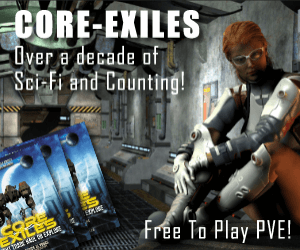 Very popular 3D MMO that can be played using simply your browser. You can be a merchant, fisherman, woodcutter, miner or whoever you want. Leveling up each skill individually to unlock more features. Fighting is Ranged, Melee or Magic based. One of the main focus of the game is PvP, getting a good gear is part of that, high smithing level can help you out. 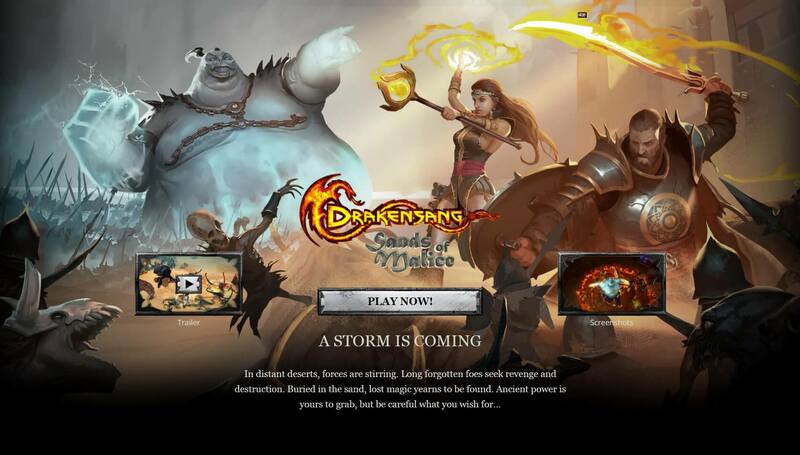 Graphics are excellent for a browser game, a lot of players, regular updates and events. Game map is large so lots of exploring can be done. 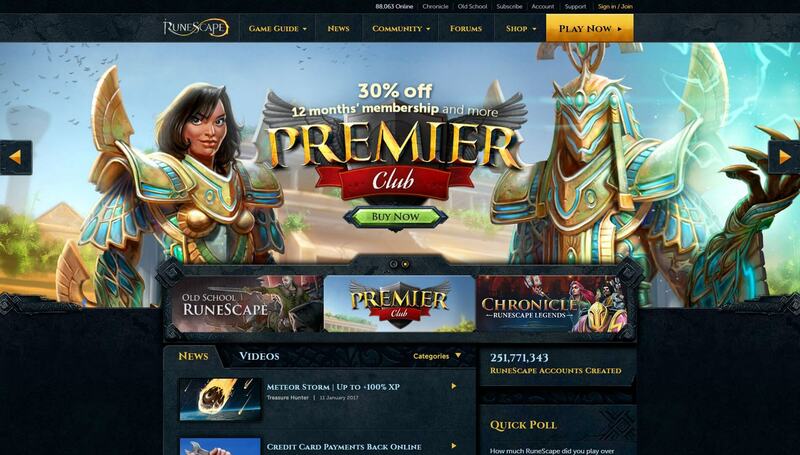 RuneScape Classic can be still played by premium members. 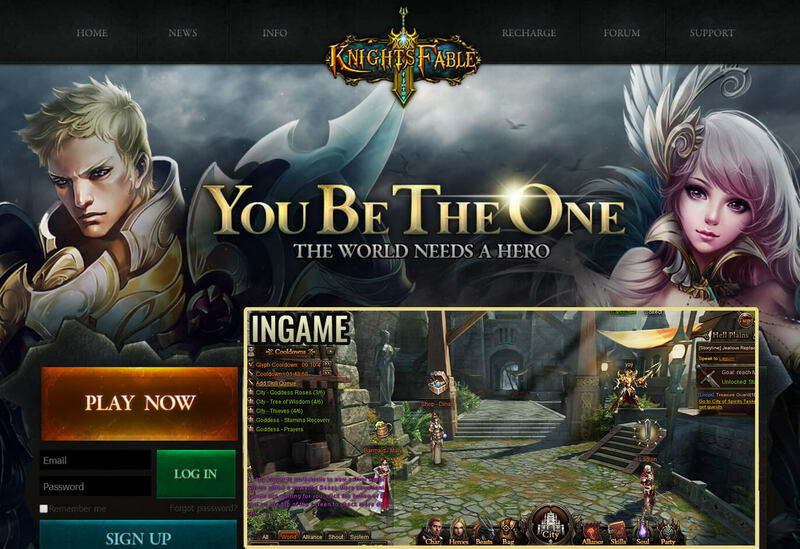 Knight’s Fable is a 3D online browser RPG. You can advance your characters as well as your city. Lots of missions and quests available. PvP between alliances is certainly sometime one must take part of. Great F2P casual game, doesn’t have one game mode, instead had several to keep you from getting bored. Graphics aren’t anything fancy, but runs on almost any computer without a single lag. 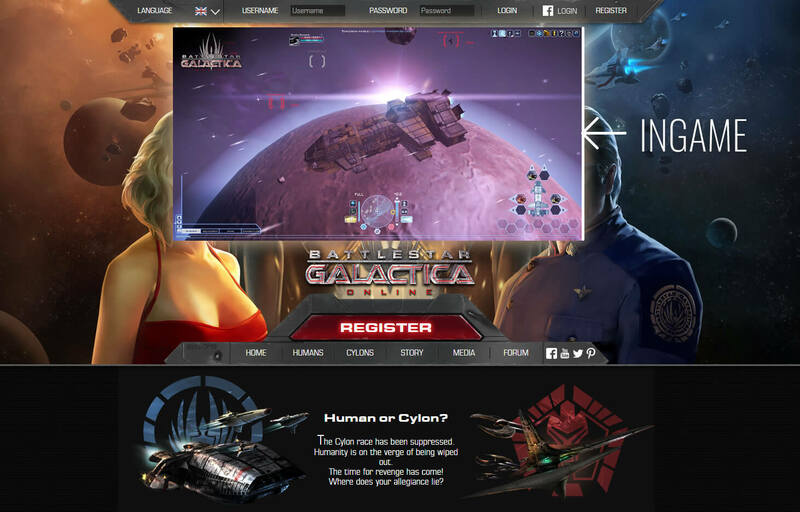 Battlestar Galactica Online is a F2P online game that has quite the graphics for a space shooter MMO. You can choose multiple ships, but it’s recommended to figure out which one you like and just working on that one. Might feel a bit grind-fest later but the beginning sure is fun. Can be played without downloading anything, using Unity Web Player, there is also an option of downloading the client into your computer to make the game much faster. 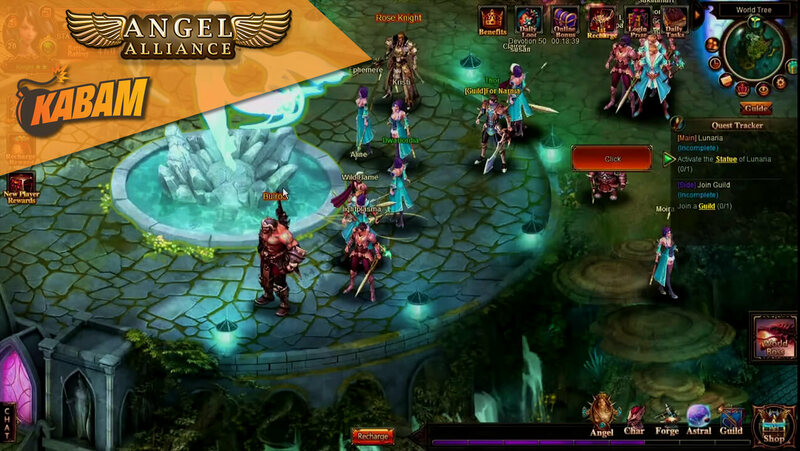 Angel Alliance is 3D turn-based strategy multiplayer online game used to be owned by Kabam. You can manage your party of heroes, every player gets to own their personal guardian angel (buffs the party + helps attacking). Lots of dungeons that can be explored in single- and multiplayer mode. Inside the game you can find some small games to get various rewards/bonuses or to just kill time. The graphics are unique, making the even game more interesting to play. Customize your characters, get better equip/stats and get into PvP Arena. 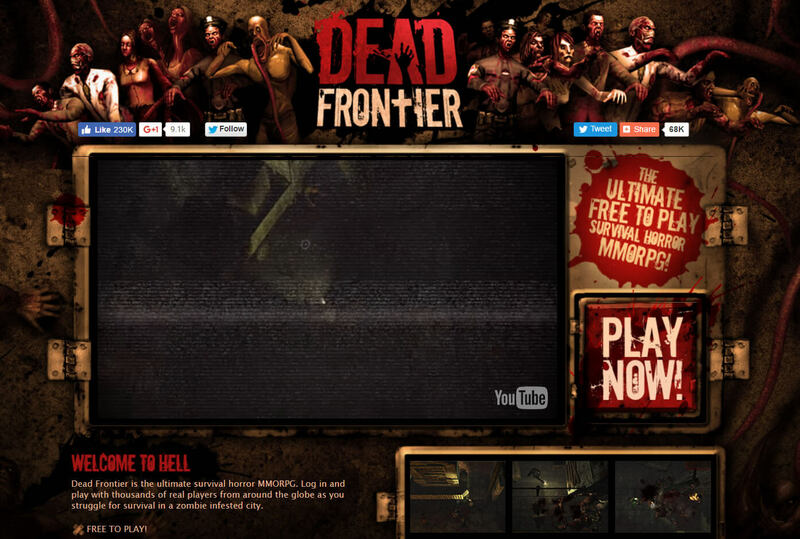 Dead Frontier is MMO horror game in which you have to survive the city filled with zombies. 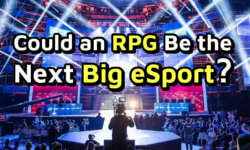 Your priority is to gear up with melee and ranged weapons and just survive the city or try your skills and equipment in PvP action. 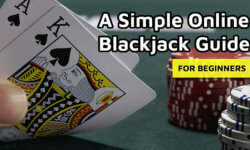 At first it may seem too difficult, this is due to the fact that a monthly membership is recommended, of course you can play this game for free, but it will be extremely difficult at one point. One awesome aspect of the game is that the market it driven by the community itself. Titans of Time is a 3D MMORPG. As you explore the world and complete quests, you also need to be ready to fight. Combat is in real-time which gives you a chance to attack as fast as your spells let you. Each class has unique spells and abilities. New spells and new abilities will be available as you level up. You can find items such as weapons, armor, elixirs and potions during your journey. In addition, you can become more powerful by customizing your character with talents. Train various stats, but don’t forget that your decisions will affect your playing style.